Visit Lima "City of Kings" with its colonial and modern charms. In Cusco Delighted by visiting the navel of the Andean world and extraordinary ways, discover the Sacred Valley Inca and the magical town of Machu Picchu. 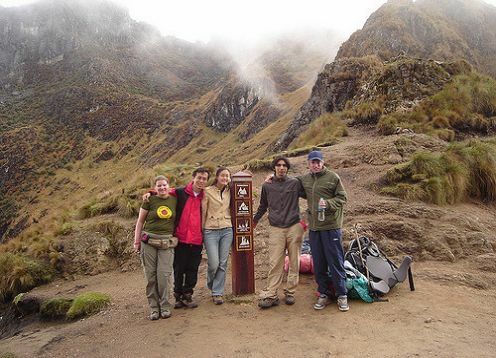 For lovers of long walks the Inca Trail is an unforgettable experience. 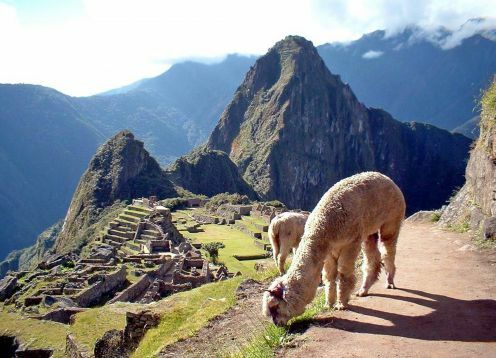 the Incas were great builders with the ability to integrate the most amazing network in the Old World, nearly 22,000 kilometers of Inca roads, many of which today are still in use. 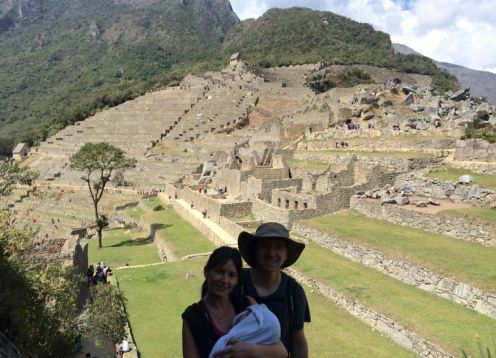 Our adventure will take to the mountains and valleys through the village to get to Machu Picchu.